To charge your electric car in Grenzach Wyhlen, trust Chargemap. With 5 stations currently listed for Grenzach Wyhlen, you have a choice. 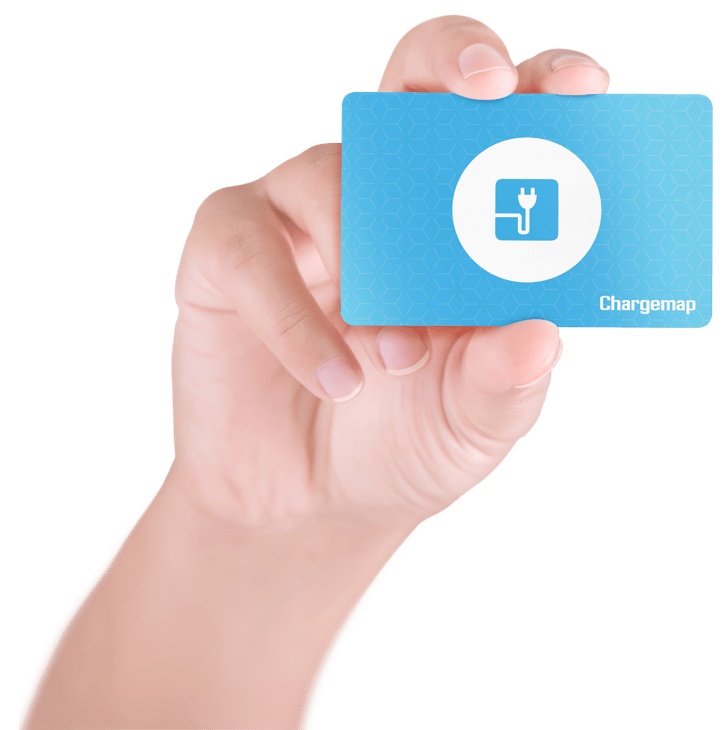 With Chargemap, you can also find a charging station around Grenzach Wyhlen, for example in the following cities: basel, rheinfelden, liestal, muttenz, pratteln, lorrach, rheinfelden (baden), binzen, schopfheim, saint-louis, huningue, hesingue, village-neuf, bartenheim. With our filter, you can sort the charging areas in bartenheim depending on the type of plug that corresponds to your electric car: Type 2 plug (Mennekes), Type 3 plug, CHADEMO plug, etc. You can also specify whether you are looking for a fast, accelerated or normal charging station.